I disagree with Hitchhikers Guide to the Galaxy author Douglas Adams about towels. You need more than a towel when headed off on a grand adventure. So, what to pack? Welcome to my world. For the next 2+ weeks, I will be preparing for the trip of a lifetime. 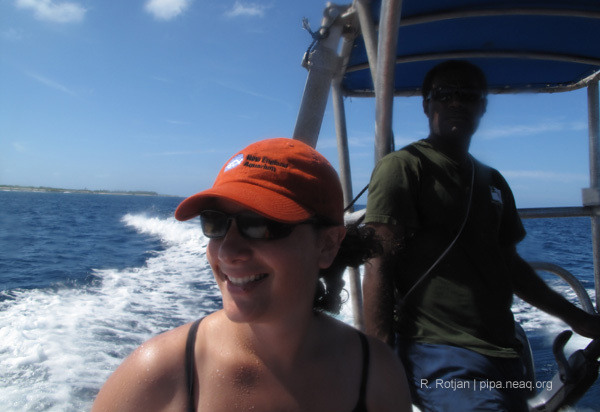 I am a tropical marine biologist, and I'm no stranger to long trips in isolated, small spaces. But, I've never spent time living on a boat before, and, like most people, I've never been to the Phoenix Islands (in Kiribati). Check out the Phoenix Islands marker on the Live Blue Initiative to see where we're going! But this isn't a vacation; I have a lot of work to do! And, if I forget something, too bad! No stores. No concession stands. No nearby inhabited islands. Nope--all we'll have with us is what we bring, and whatever we can think to create using our MacGyver-like skills to hack whatever we need. What am I missing? Post your best packing advice in the comments section of this blog. Even crazier, I'll be basically out of touch! Though I'll have limited satellite link access in order to upload blog posts, I'll basically be "offline" for 3 weeks. No facebook, no twitter. No phone. Just the 15 expedition members and the seas. And the 1000+ coral reef denizens surrounding us. 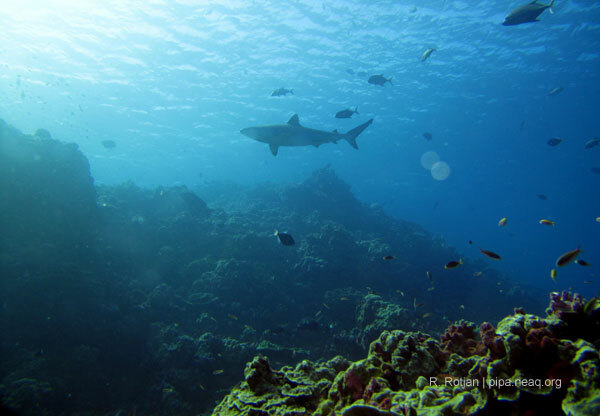 *Since this post was published, larger marine protected areas have been established. PIPA still remains one of the world's largest, however.